The Beach Bum Pack is now available. New vehicles, new weapons, and new missions to play. There's also been some changes to the online experience with the 1.06 Title Update. 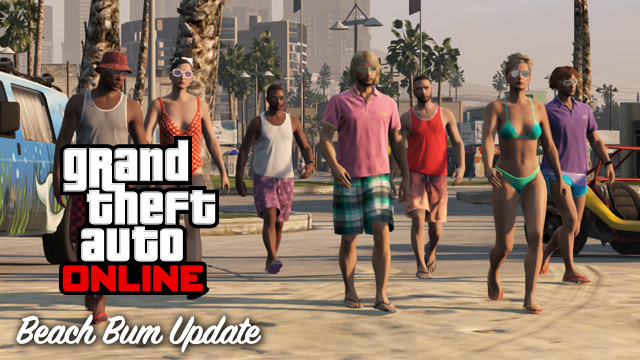 There's also been some changes to the way we play GTA Online in this latest title update. Corrected an exploit where a player could start a Team Deathmatch with all players on the same team. 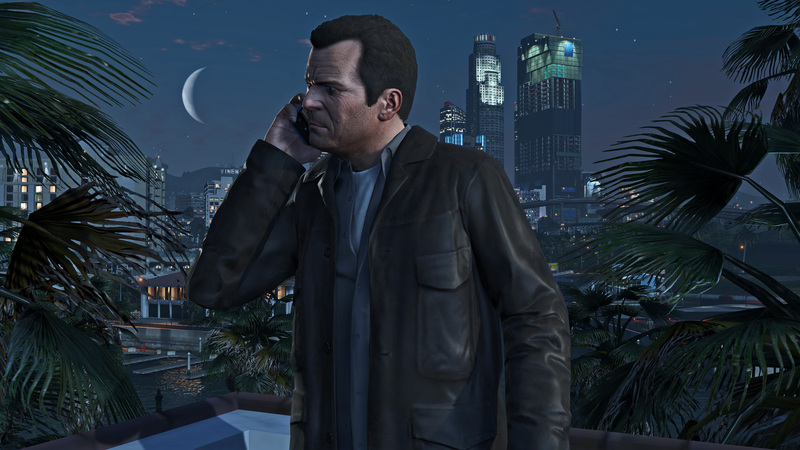 Players are no longer able to delete their GTA Online character while the Rockstar cloud servers are unavailable. Now let's get out there and take some pics of our sweet new Beach Bum content and check out some of the new missions. 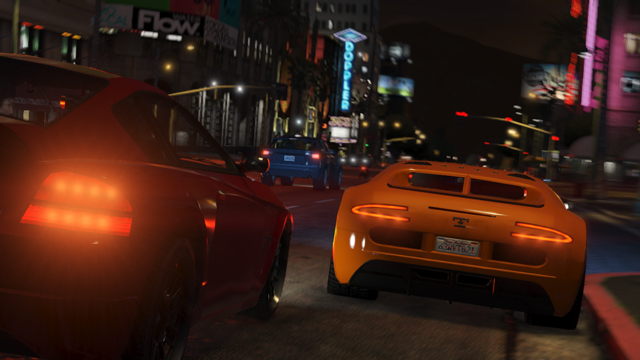 And as always, join the discussion in the GTA V Forums! Ha-ha-ha - all kids are going to cry T_T because they are not able anymore to do that exploit for money & cars ! Beach Bum Update Now Available! - The Beach Bum Pack is out now, and there's changes to the online experience from the 1.06 Title Update.